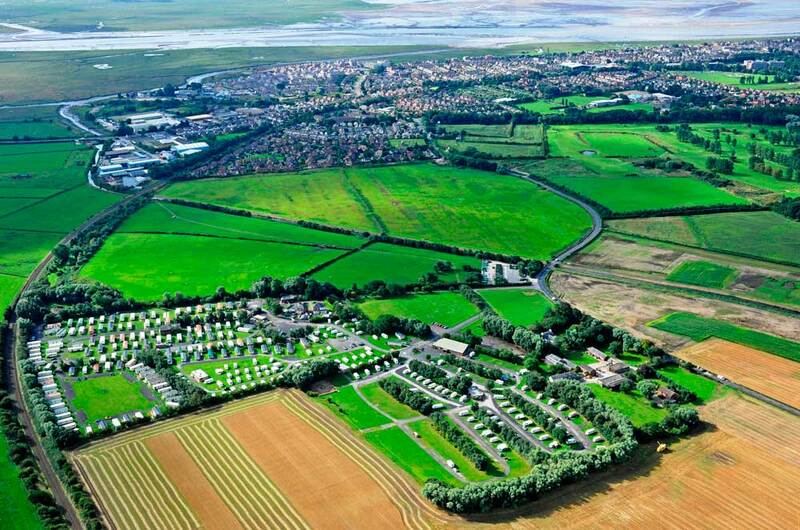 Eastham Hall Holiday Park is a four-star holiday and touring park situated at the southern end of the famous Fylde coast just minutes away from the delightful town of Lytham. Blackpool centre is only seven miles away, close enough to visit for all the thrill of the fair, but far enough away so you can escape the hustle and bustle and enjoy the peace and quiet of this award winning park. Owned and managed by the same family for over 50 years; it has an onsite shop for all your staples, a children’s playground and playing fields, and an area exclusively for exercising your dogs. A great deal of thought and attention to detail has gone into the design of the park. We are passionate about conservation and supporting local businesses, the eggs, bread and milk sold in our shop are all sourced from the area, and our secluded well cared for grounds are a glorious place to meet local wildlife. What could be better than sitting outside in the evening watching a west coast sunset while being serenaded by skylarks, woodpeckers and the wild owls that choose to be our neighbours? The wonderful surroundings and family atmosphere guarantee you a warm welcome and a personal service; it’s the ideal place to relax and leave the rest of the world behind. However, if you need to get in touch with the rest of the world, there is WiFi throughout the site. 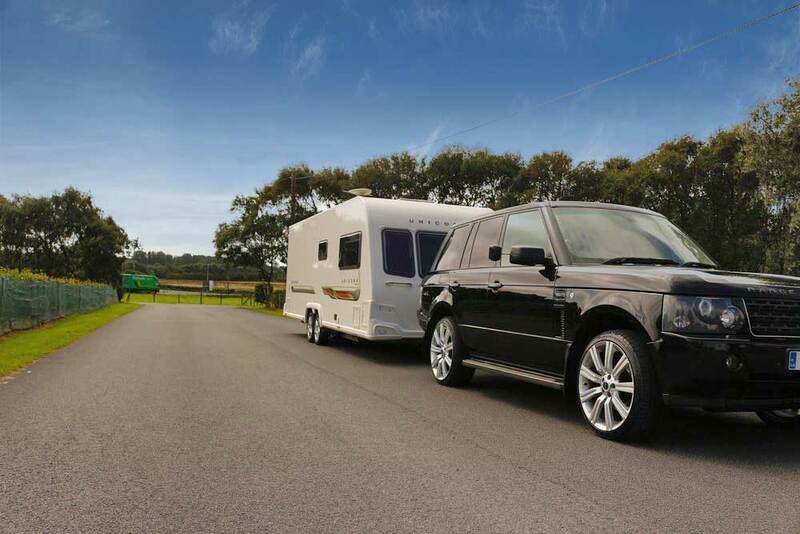 We are delighted to be able to provide a full caravan holiday experience whether you are looking for an overnight stay or a seasonal pitch for your touring caravan, motorhome or trailer tent. 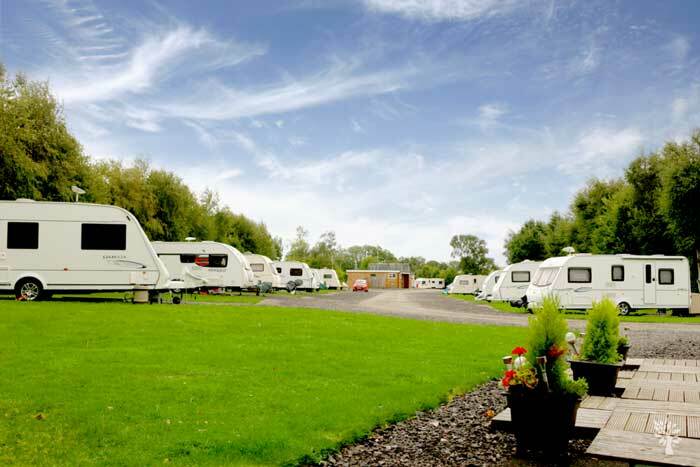 The site and touring area are open for a nine month season from 1st March to 1st December, whatever time of year you decide to visit there are nearly 30 nightly touring pitches and over 100 seasonal pitches. Winter storage facilities are readily available. Our static caravan holiday homes are all privately owned and beautifully cared for. We do not sublet our static caravans, but we do occasionally have them for sale. Enquiries are always welcome. Whether you stay for one night, a week or a season Eastham Hall is your home away from home. Come and see for yourself, site inspections and visits are encouraged and welcomed.